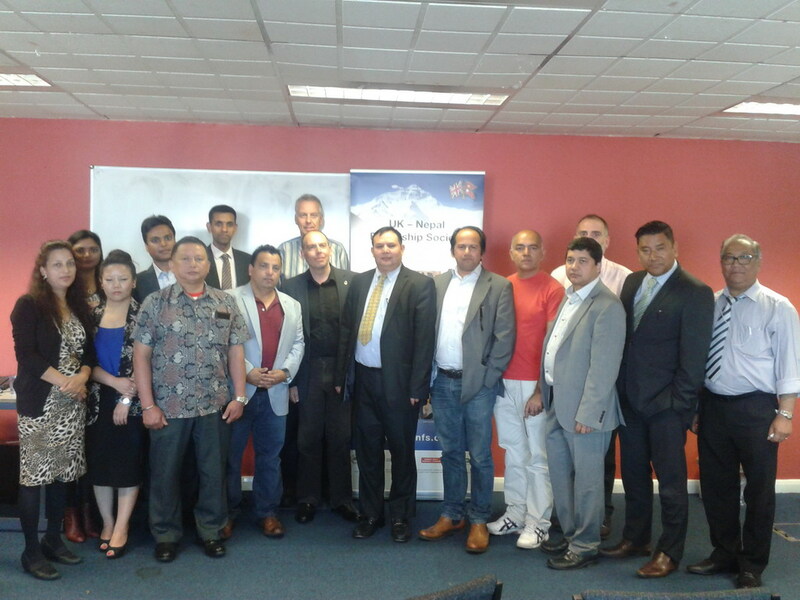 On the 9th July, the project’s ground-breaking report has its formal launch at the Non Resisential Nepali Association [NRNA UK] head office in Woolwich. The UKNFS wishes to thank the NRNA President Mr Mahendra Kandel (who will also provide a keynote speech in support of the report on behalf of the NRNA) and the Executive Committee of the NRNA for kindly hosting the launch. The Chief Guest of Honour at the Report launch is Mr Sushil Thapa from the Embassy of Nepal, representing His Excellency Mr Tej Bahadur Chhetri, Acting Ambassador of Nepal to the UK. The chief guest speaker will be Dr Habib Naqvi, NHS England Head of Equality, who will provide a keynote speech and presentation concerning the significance of the Report and its recommendations. 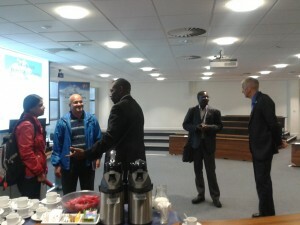 On the 22nd July the report was launched at the Bournemouth University Executive Business Centre. After a formal welcome by Professor Vanora Hundley, a keynote speech and presentation was provided by Professor Edwin Van Teijlingen (the project’s senior UK advisor) of the university’s Health & Social Care Faculty regarding the report’s findings and recommendations. 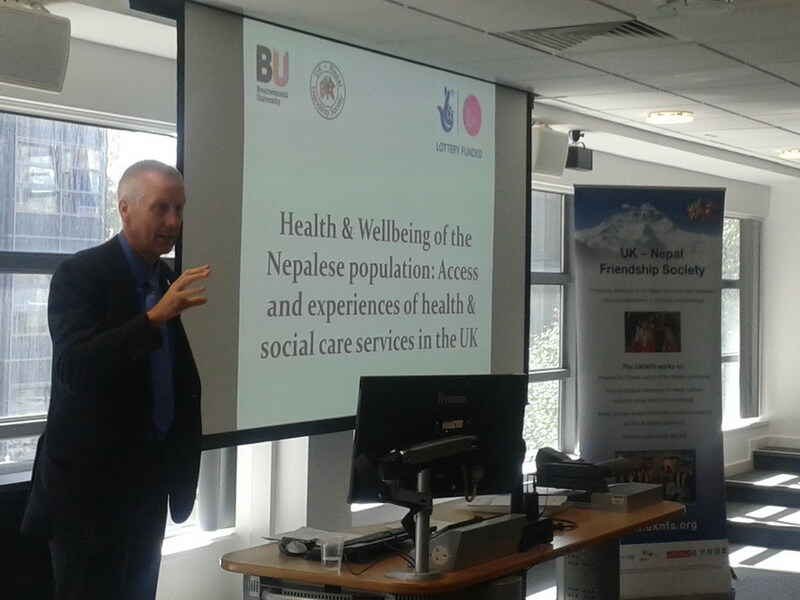 Alan Mercel-Sanca also provided an overview of the opportunities the report recommendations provide for pan-Dorset better equality and NHS services access provision for the Nepali and broader South Asian communities. Attending the meeting were from the Bournemouth University Nepali community, UKNFS officers and members, including UKNFS founder member Jib Acharya, and Ms Preeti Mahato. 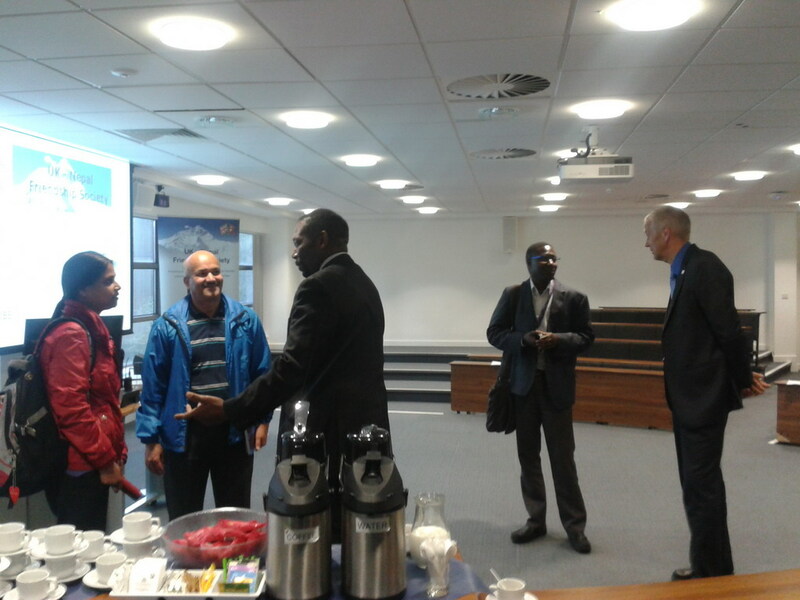 External VIP’s attending included the equality leads of Dorset CCG and Dorset Healthcare University Foundation Trust [DHUFT] — Ebi Sosseh and David Corbin — as well as a senior officer of HealthWatch Dorset: Cllr Christopher Wakefield. The event concluded with a Q&A session that lead on to valuable discussions with the NHS and HealthWatch representatives about the exciting prospect of a pan-Dorset initiative by the UKNFS healthcare team, on working with the NHS, and HealthWatch (in conjunction with Dorset Race Equality Council, due to broader relevance to BME communities) to progressively seek the implementation of the report’s main recommendations. The opportunities for further research by BU in to areas of the findings was also highlighted, and it was noted that the UKNFS report itself had on the same day been released through and published on the Britain Nepal Medical Trust’s ‘Healthlink’ website (Healthlink is a joint initiative of the British Embassy and the BNMT [the UKNFS is listed on the website). 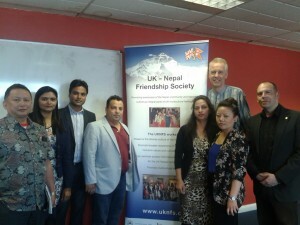 In the autumn of 2012, a formal meeting of lead officers of the UKNFS was held with His Excellency Dr Suresh Chandra Chalise, Nepal’s Ambassador to the UK at the Embassy of Nepal. 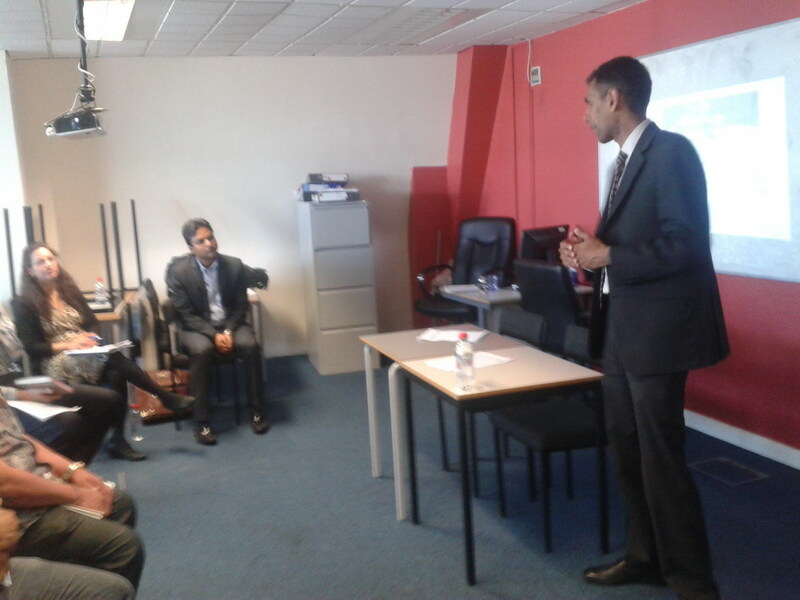 At that meeting the EHSCP was proposed, with His Excellency Dr Chalise requesting that the UKNFS undertake this unique initiative; this due to its being focused on not only research on needs that could support the UK Nepali community in terms of engagement with the NHS, but in particular proposing the means that the community’s Voice could be heard and effectively represented at the highest level with the National Health Service, and how it could provide the practical means through this to address issues and needs that would enhance access to and experience of NHS services for our UK Nepali community. 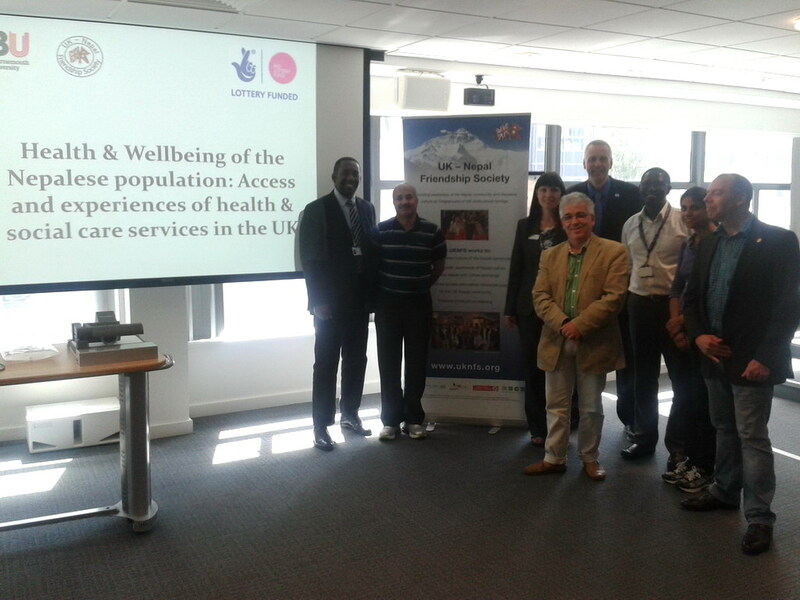 In the summer of 2013 the project received Big Lottery funding, and after a period of careful preparation, the EHSCP began in earnest in the late Spring – Summer of 2014. Our team decided to use a more in depth qualitative approach to the research aspect of the EHSCP [Greenwich / Plumsted Nepali community. London] and pursue a national and regional, rather than local area, approach to its NHS and social care directorates engagement dimension. 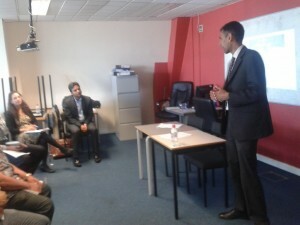 A report and executive summary of findings and recommendations for UK Nepali community – NHS engagement will be issued in the late autumn of 2014, to the Minister of Health, Chief Executive Officer of NHS England, the head of HealthWatch England, to the All Party Parliamentary Group for Nepal, and to the Ambassador of Nepal [London] and British Ambassador [Kathmandu], with a view to transforming — through work on implementing the findings in the project’s executive summary — the relationship between the NHS and UK Nepali community. Role and work: To initiate the establishment of the project’s national network of communities, and to liaise with and support concerning this, the PI, and to also work with the Project Lead in regard to leading the establishment of network, and ensuring the profiling of the medium to long-term purposes for given local community self-empowerment, and internal [community] and external facing equality, diversity and anti-discrimination in medical services and healthcare aspects of the project are explained.